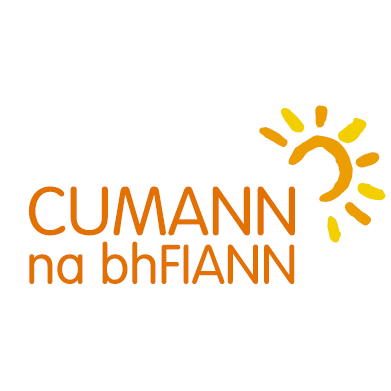 There are six lead Irish language organisations, all funded by Foras na Gaeilge. Each organisation focuses on one of six specific areas of work, as seen below. These lead organisations are as follows: Gaelscoileanna, Conradh na Gaeilge, Gael Linn, Oireachtas na Gaeilge, Glór na nGael and Cumann na bhFiann. services for Irish-medium schools in Gaeltacht areas. media and services through Irish. the school setting. By enabling young people to use Irish on a social basis, the language becomes normalised for them. as a living language and as an expression of identity. a wide range of language plans and reports. community held each Halloween - Oireachtas na Samhna. Stage competitions in sean-nós, story-telling, new composition, music and more are held as part of the festival, as well as conferences, seminars, exhibitions, dramas and launches.